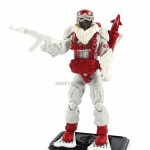 SNOW SERPENT OFFICERS are in charge of COBRA arctic combat squads. 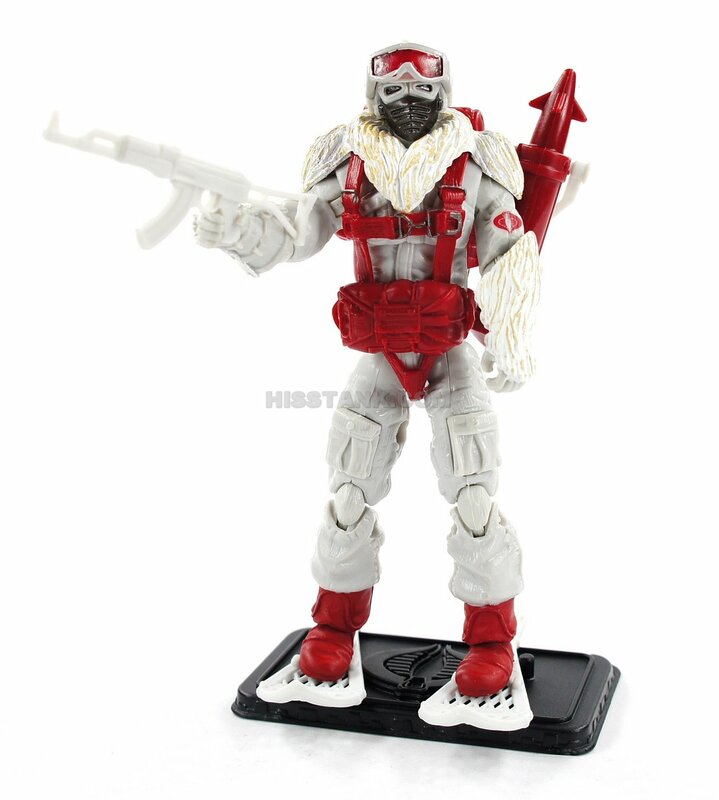 Like the SNOW SERPENT troopers they command, these ruthless officers are experts in polar battle tactics and survival skills. 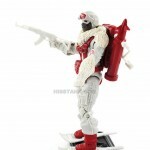 Their polar expertise makes them a dangerous enemy when they battle the G.I.JOE team at a COBRA base in Greenland. 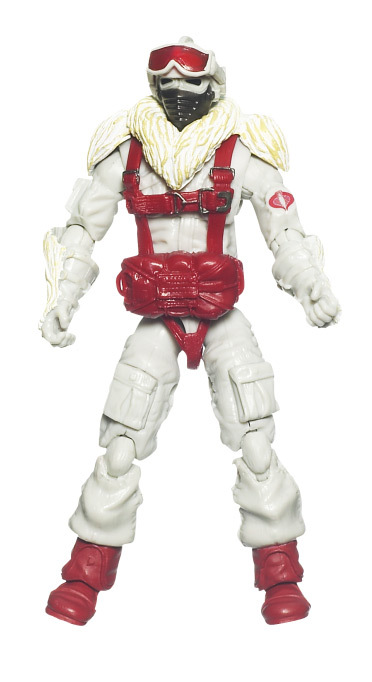 The Cobra Snow Serpent Officer was made using parts from two different figures - the arms, body and upper legs from the 25th Anniversary Arctic Trooper Snake Eyes figure and the heads and extremities from the 25th Anniversary Cobra Snow Serpent figure. 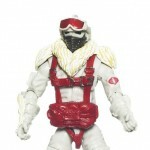 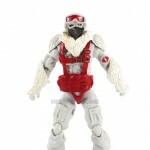 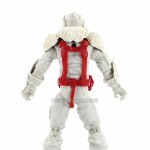 Snow Serpent Officer was released as part of the second wave of Pursuit of Cobra Alpha vehicles. 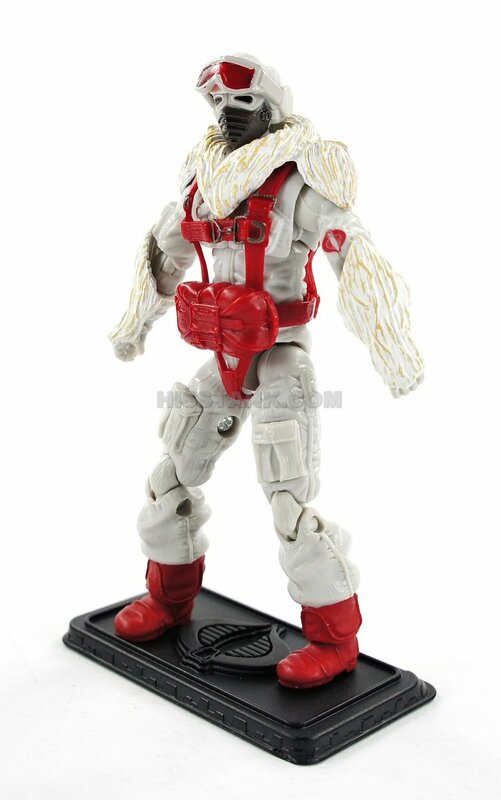 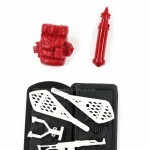 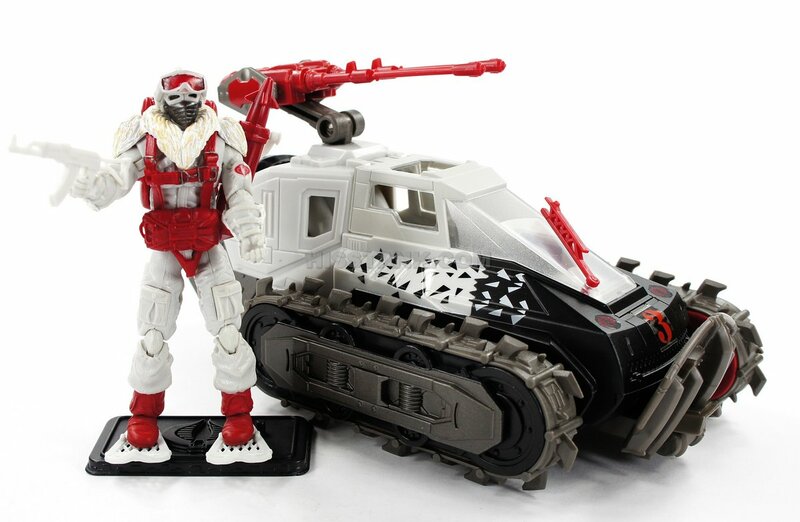 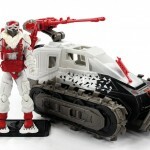 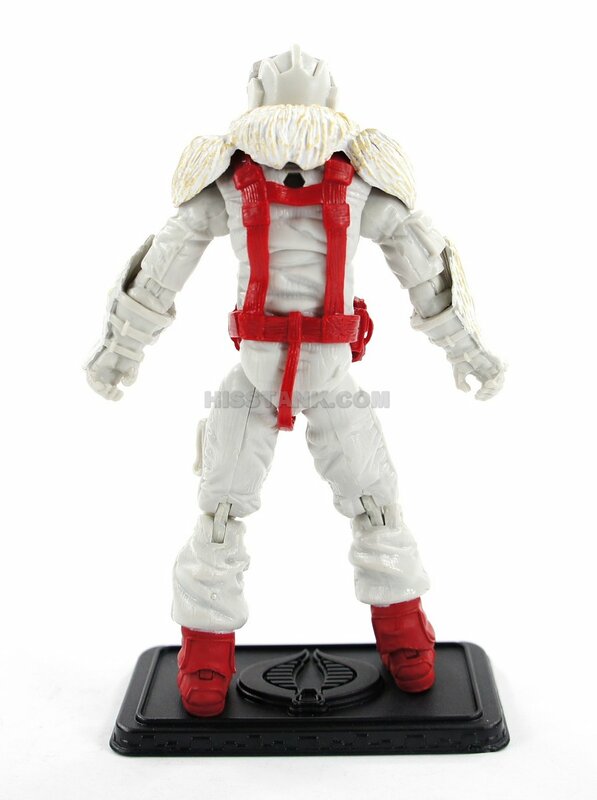 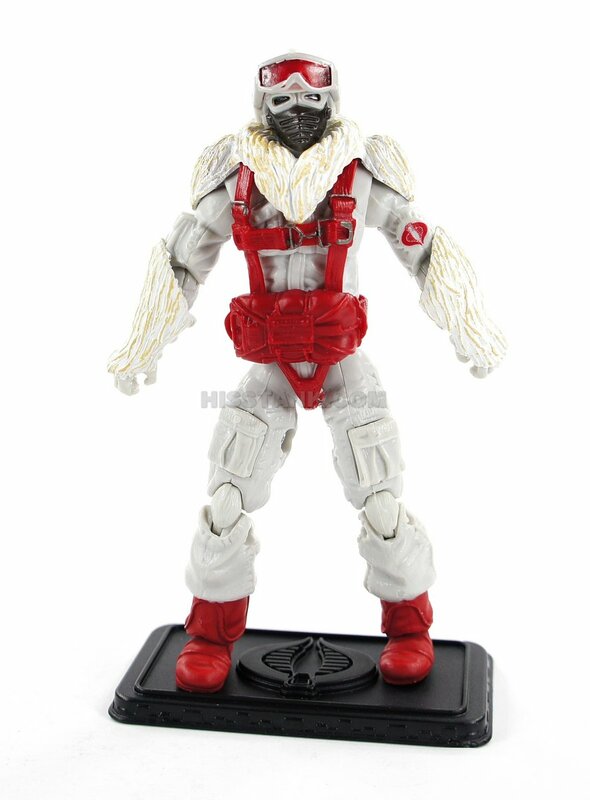 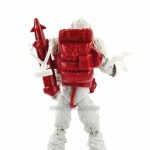 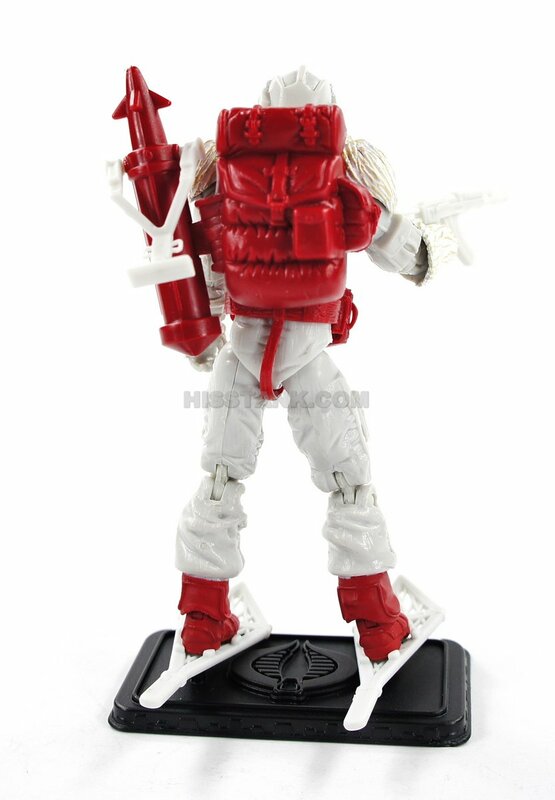 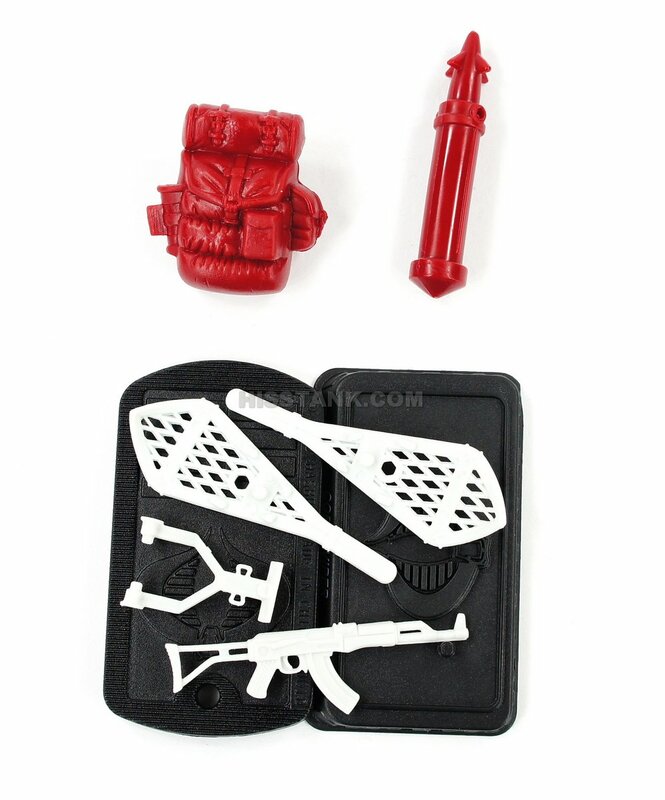 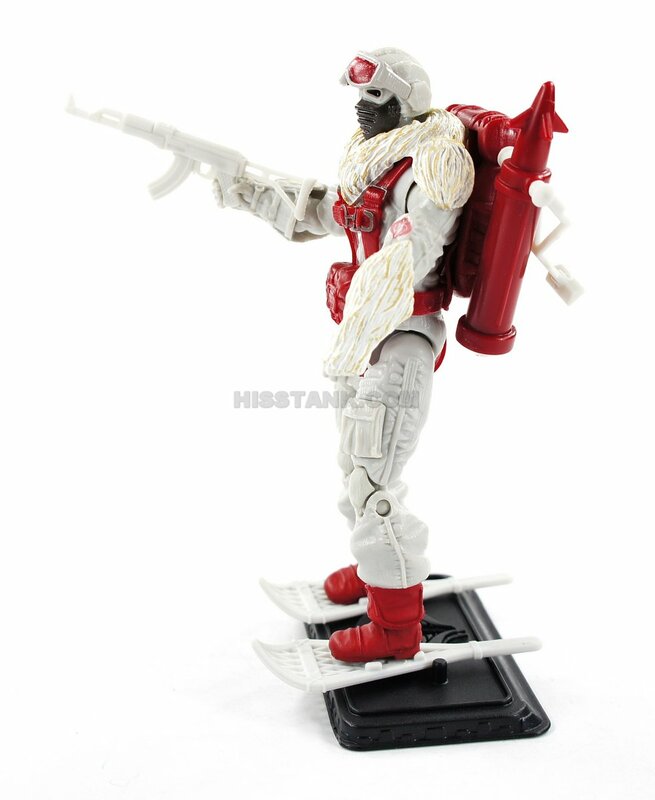 Snow Serpent Officer came with a white rifle, a red missile launcher with white stand, white fur, a red backpack and two white snow shoes.